Vitanord Club is our V.I.P. 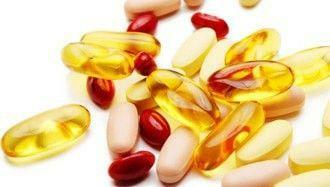 program for those who regularly take vitamins, herbs and other supplements. Become a Club Member and benefit from all the discounts, our Vitanord Club Membership provides! You need to have an account. If you do not have an account, simply register. You must order supplement(s) within 90 days. It means from your last order you need to place your next order always within 90 days. The value of your order is not specified. Vitanord Club Membership is free and will be always free, there is no subscription fee. 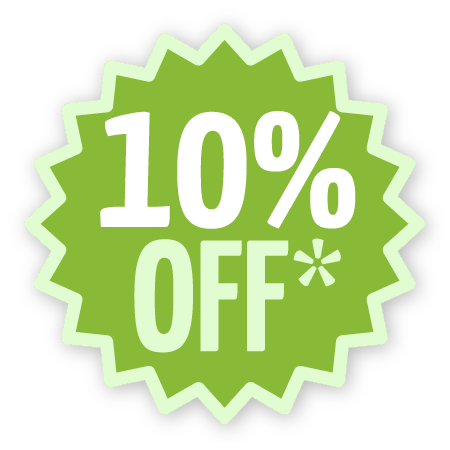 The system can see the days passed between orders and if you are qualified (you are within 90 days), you get 10% off of your total amount. It is that simple. - We give special discounts on selected products only for Club Members, called Vitanord Deals. We have weekly and monthly Deals. How to become Vitanord Club Member? Simply send your membership request by clicking on the button below.